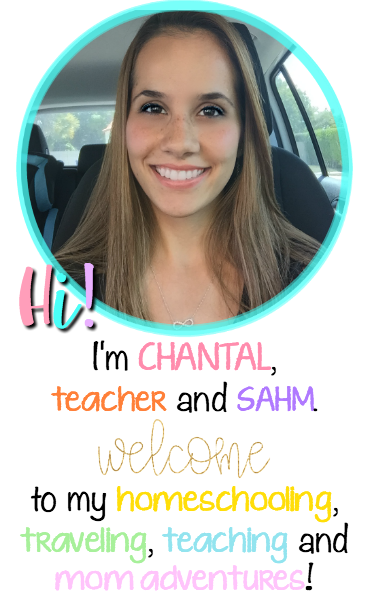 This is so exciting, guys! 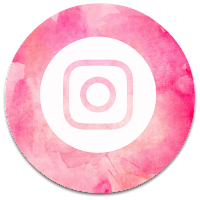 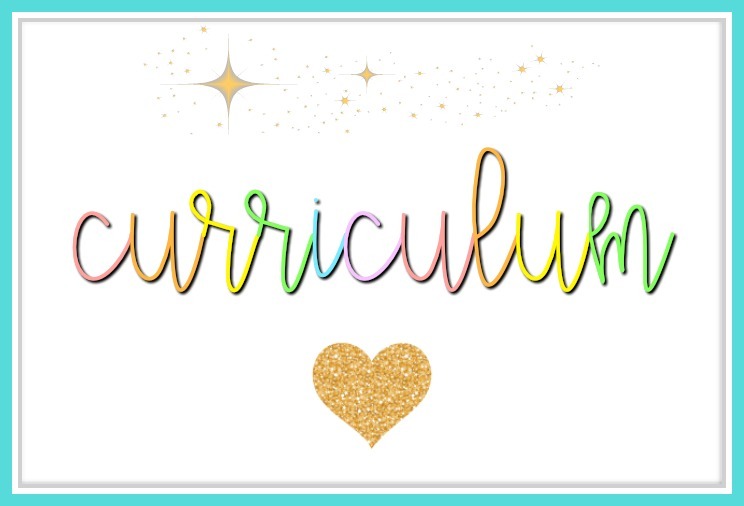 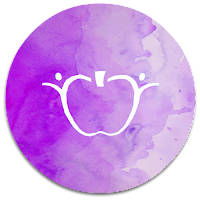 😍I've been creating curriculum now for a few months and although I really enjoy creating content for Tot School because I do the activities with Aria, creating content for teachers is really MY JAM. 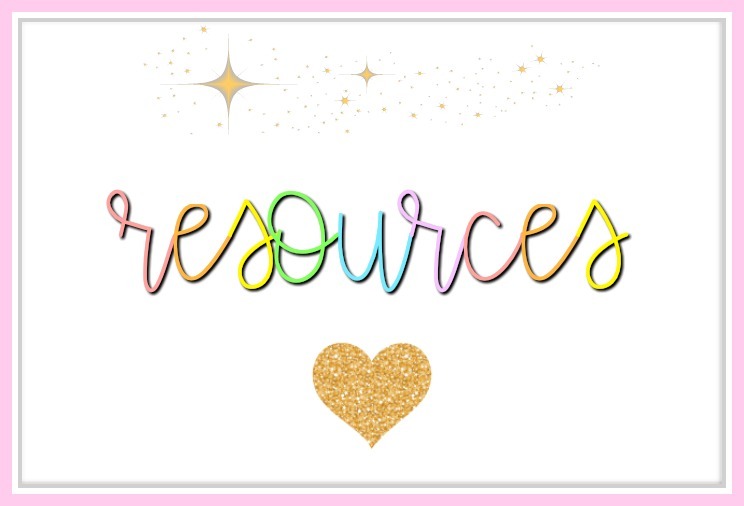 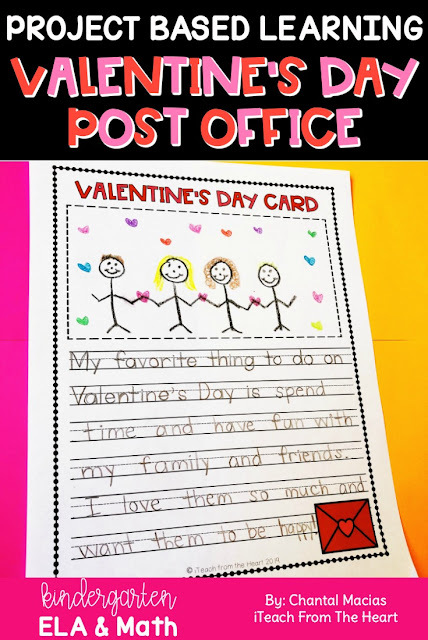 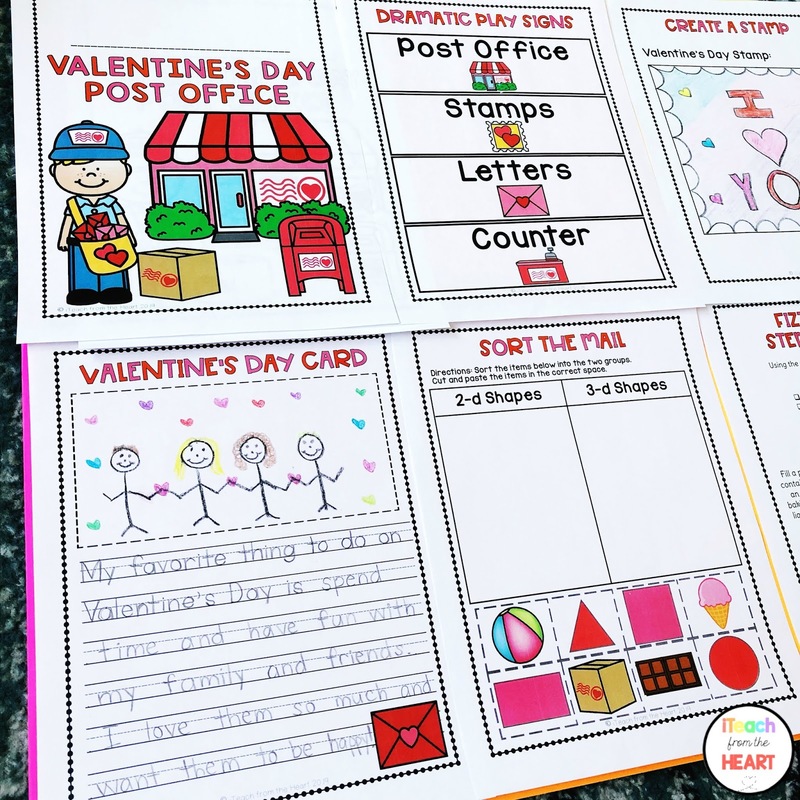 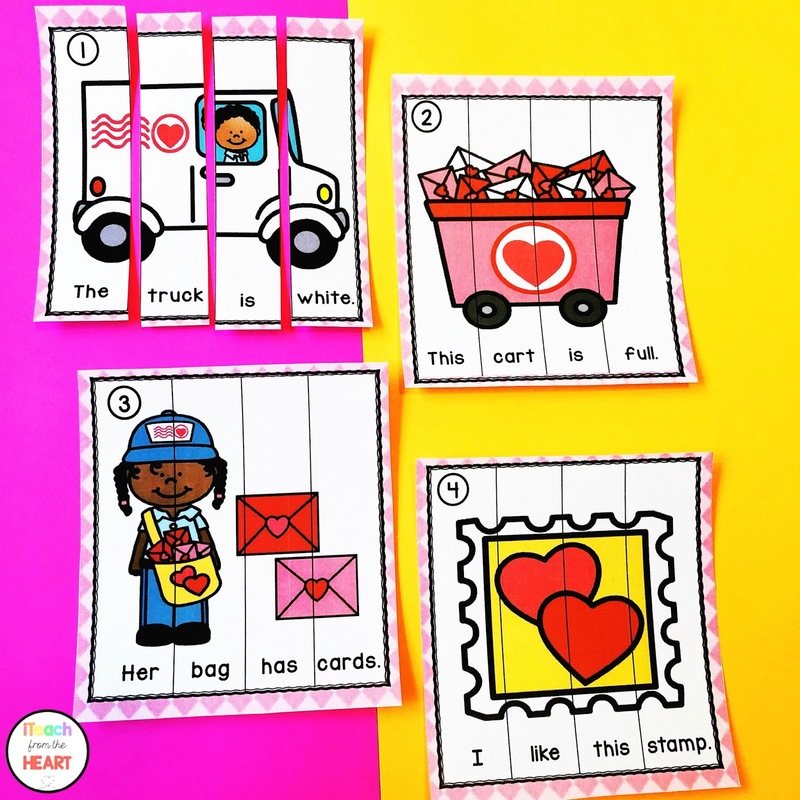 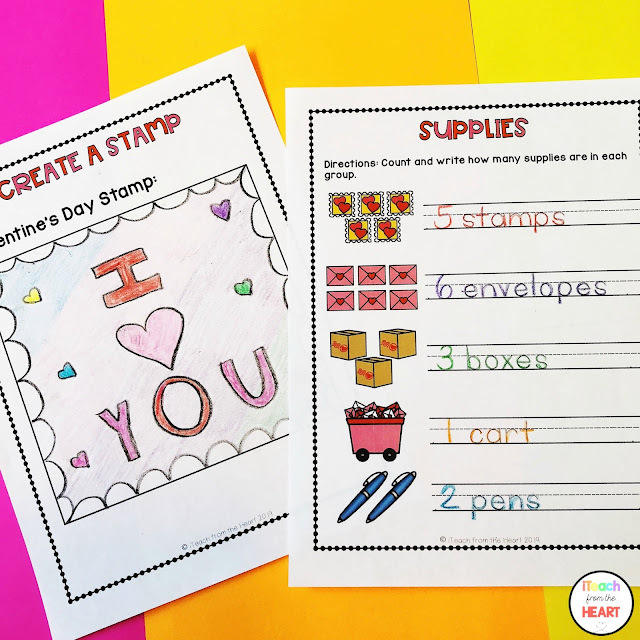 I am so excited to share this Project Based Learning - Valentine's Day Post Office resource with you and it's being brought to you right on time for Valentine's Day!! 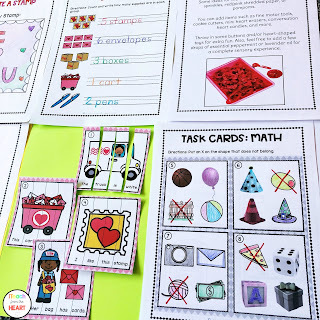 So, this set is part of a Project Based Learning GROWING BUNDLE and will be on sale on my TPT shop until all of the monthly units are added. Click on the link above to snag your bundle set today! 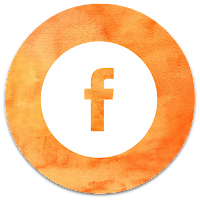 Ok, let's jump right into this! 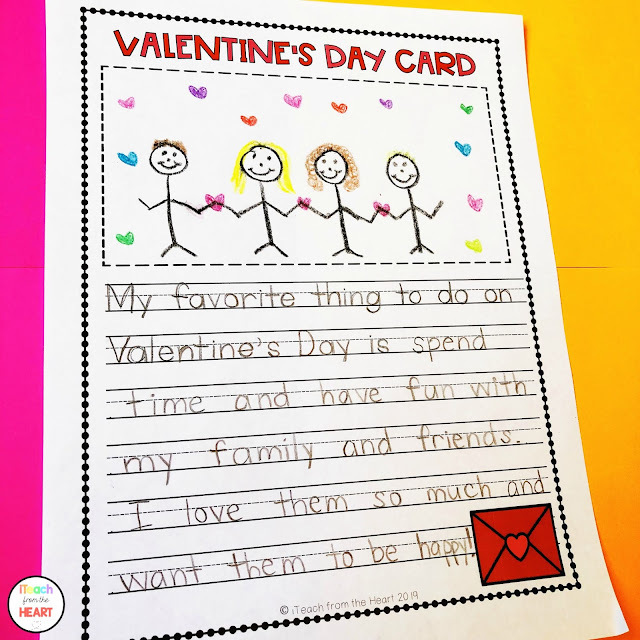 Valentine's Day is the most amazing time of the year because although most teachers have testing coming up soon, this holiday/special event provides an exciting and loving feeling amongst everyone and the kiddos are really happy to share this day with all their friends, family, teachers and loved ones. 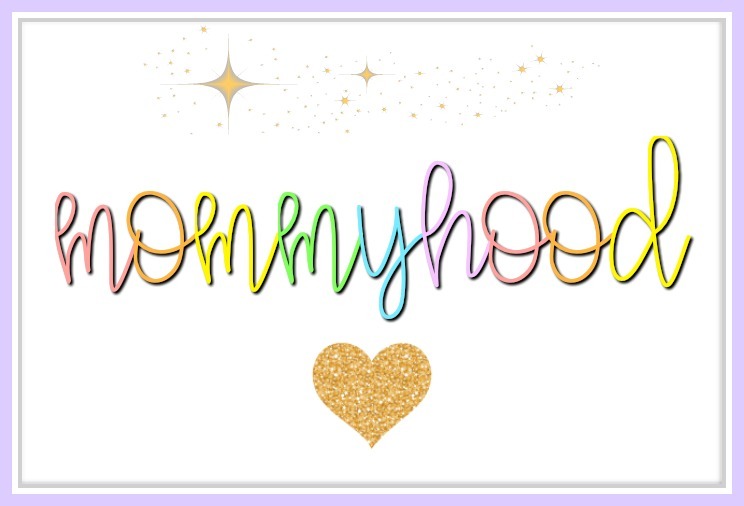 I mean, who isn't? 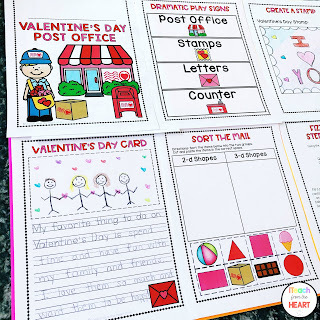 You can make Valentine's Day fun and exciting without the hassle of prepping any activities. 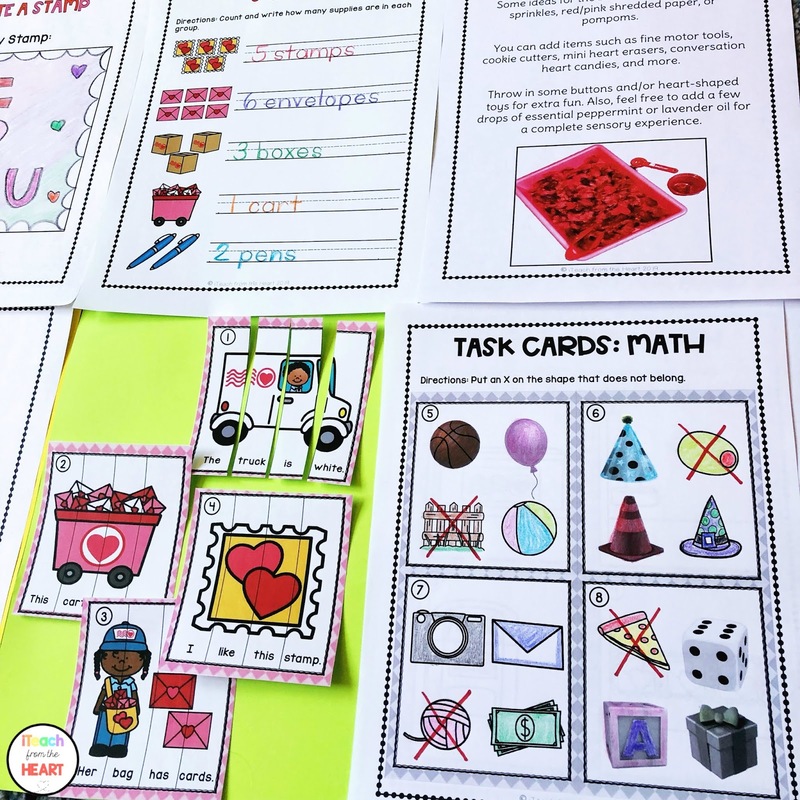 These engaging PRINT & GO activities contain ELA and Math skills that are aligned with CCSS. 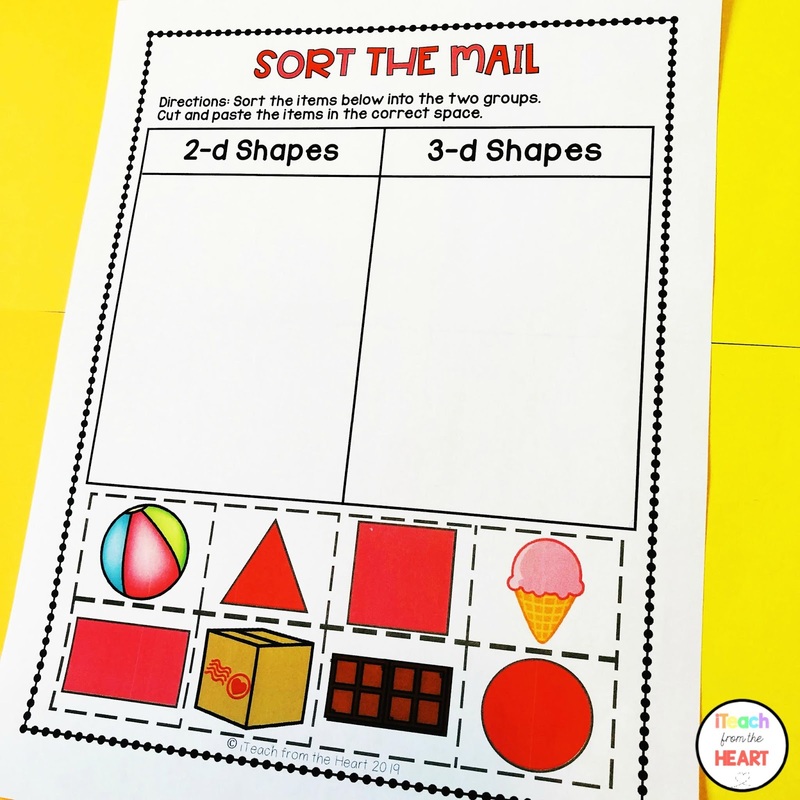 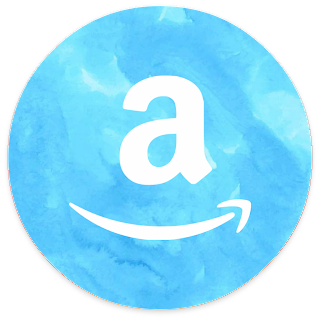 This thematic unit contains a plethora of exciting lessons and activities that can be split into weeks, months, or a 9-week period!